Meriton Suites has been voted in 15 times in the annual Travellers’ Choice awards from TripAdvisor, the world’s number one guest-review website. Based on millions of reviews from travellers around the world, the Travellers Choice Awards recognise the best hotel accommodation over nine different categories. The big winner was Meriton Suites World Tower; Sydney’s tallest accommodation, which took out first place as the ‘Number One Family Hotel in Australia’, ‘Number One Family Hotel in the South Pacific’ and placing 19th overall for the Top 25 Hotels for Families in the World. Positioning its guests in the midst of Sydney’s CBD, it features spacious 2 and 3 bedroom suites that are perfect for families of groups travelling together with large bedrooms, residential sized kitchens, full bathrooms, separate living and dining areas with a HD TV and internal laundry in all suites. “We see such a huge demand for group and family travel, and we want to provide to these guests a luxury suite that is affordable and has great value for its money,” said Matthew Thomas, General Manager of Meriton Suites. Meriton Suites are proud to also have five hotels in the Top 25 Hotels in Australia with Southport, Mascot Central, North Ryde, North Sydney and Broadbeach all being voted in. Meriton Suites North Ryde made the Top 25 Hotels for Service in Australia, while also appearing in the Top 25 Luxury Hotels in Australia alongside Meriton Suites Southport, North Sydney, Mascot Central, Chatswood and Church Street, Parramatta. 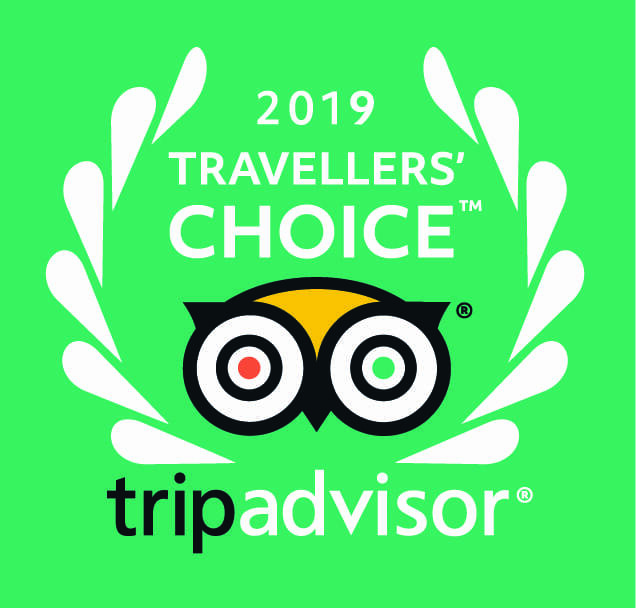 Determining their winners based on the millions of reviews and opinions collected in a single year from travellers worldwide, TripAdvisor has highlighted the world’s top 7,812 properties in 94 countries and 8 regions across the globe. “We congratulate the properties around the world recognised as the best hotels, which receive our highest honour – Travellers’ Choice Hotel awards,” said Desirée Fish, vice president of global communications for TripAdvisor. For over 15-years Meriton has been the market leader in apartment-style hotel accommodation, which gives every guest a guarantee that they are staying in the best accommodation in Australia.